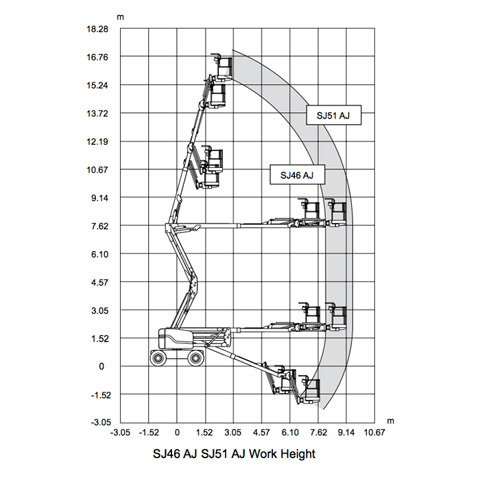 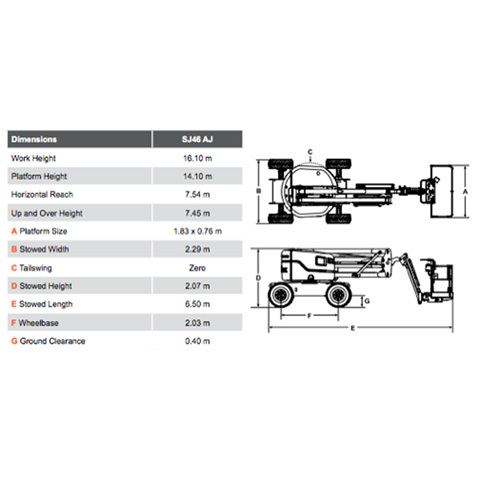 A boom lift designed for maximum reach from the lightest base. 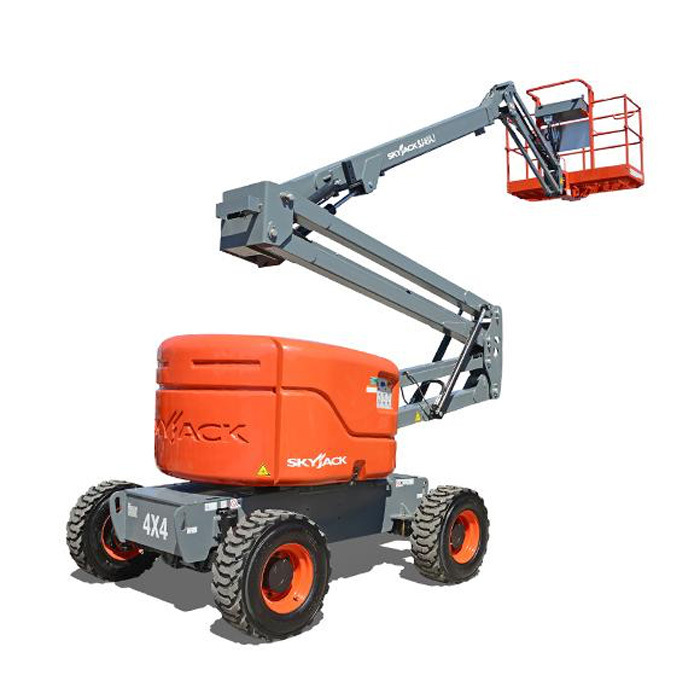 Its superb manoeuvrability makes it ideal for a wide range of applications of outdoor uses. 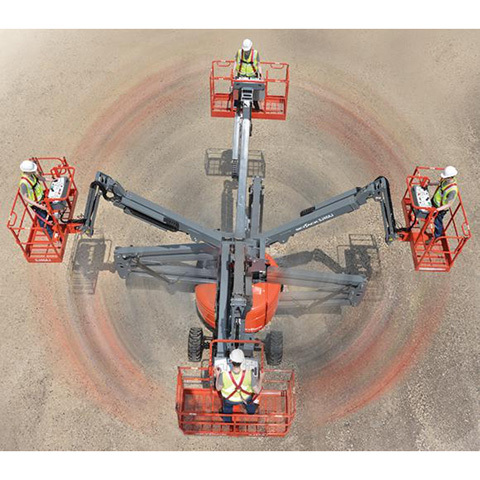 The telescopic upper boom allows for exceptional platform accuracy. Uses include: Painting, sign work, electrical and plumbing services, general maintenance and installations.